For further information about legal issues of CG games visit this page. If you are from press, blogger or youtuber and want to download a preliminary version of any of our games please use this form to contact us. We will give you access to our press room. 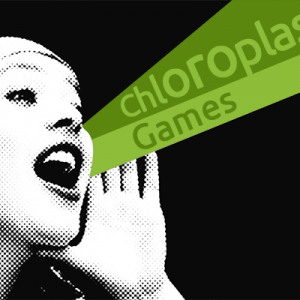 For promotional content of Chloroplast Games, visit our presskit. We don’t have any other specific vacancies at the moment, however we’re always interested in hearing from highly talented, enthusiastic and quality focused people in all disciplines including programming, art, design and production. We are a diverse and perfectionist lot who focus on the quality of our work above all else and demand excellence in all that we do, yet maintain a culture that encourages teamwork, rewards innovation and recognizes individual growth and if that sounds like you then we’d love to hear from you. Please keep regularly visiting our Employment department as new vacancies will always be posted here first.